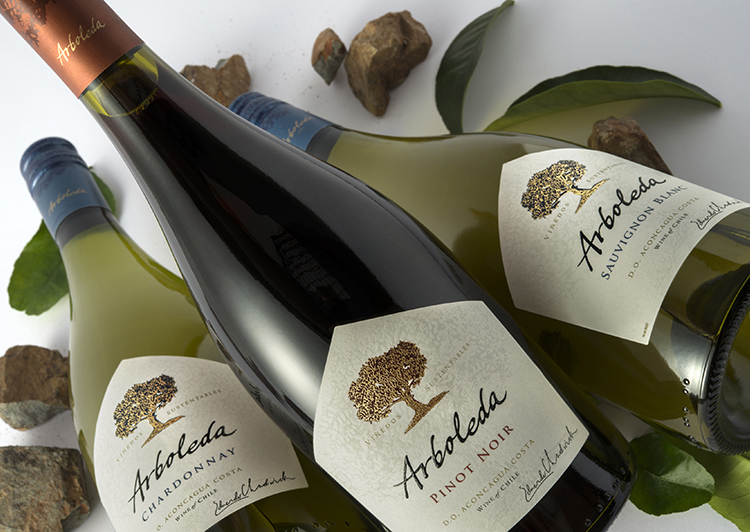 Arboleda, which means a grove of trees, is a tribute to the more than 1,450 hectares (3,583 acres) of native forest that surround its sustainably managed vineyards. Viña Arboleda was founded in 1999 by the Chilean vintner Eduardo Chadwick. The philosophy behind this project is to craft single-vineyard wines that reveal the purest expression of each unique terroir within its vineyards in the Aconcagua Valley. Viña Arboleda is Eduardo Chadwick’s personal venture. He represents the fifth generation of Viña Errázuriz’s founding family and is also the owner of Seña, Chile’s first icon wine, initially born as a joint venture with the legendary Californian vintner Robert Mondavi. 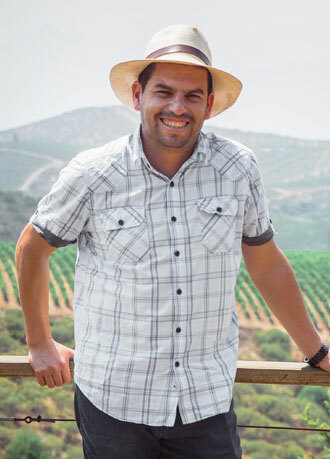 Eduardo’s vision for his Arboleda project is to make the most sustainable, pure and modern wines to showcase the world-class quality of the best terroirs in the Aconcagua Valley. 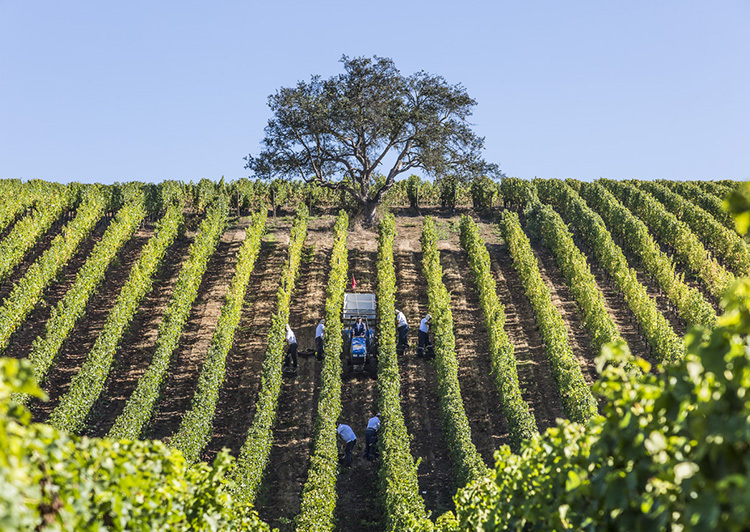 The Arboleda team is fully committed to the quest for excellence and working in harmony with nature, caring for every detail of the process, from the respect for the land where the vines are grown to the final presentation of each wine to our customers and wine-lovers around the globe. I see huge potential and diversity in the terroir of the Arboleda vineyards throughout the valley; there is character and identity. This definitely excites and motivates me. With a degree in Agronomy from the Universidad de Chile and a Master in Oenology with highest honours from the University of Bordeaux, France, Francisco possesses great talent and a clear vision for making the wines he wants in the glass. 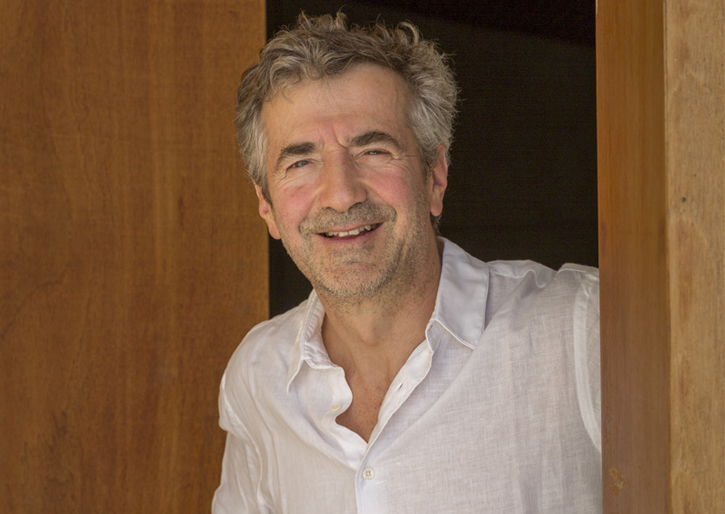 His time in important wineries in Chile, Argentina, the United States, and France has shaped his winemaking style, which is marked by elegance, balance and the expression of the fruit’s origin. Among much other recognitions, he received the ‘Winemaker of the Year Award’ in 2011 from the Círculo de Cronistas Gastronómicos y del Vino de Chile (Chilean Guild of Food- and Wine writers) and also from the prestigious U.S. magazine Wine Enthusiast in 2016. His philosophy in making wine is to respect the characteristics of each terroir and avoid excessive intervention. 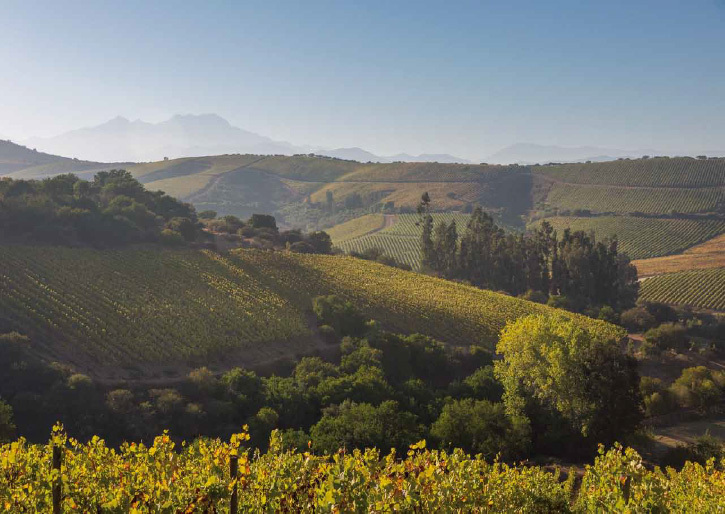 I think Arboleda not only represents an ideal coincidence between climate, soil, varieties and people, but also a great opportunity to communicate Aconcagua Costa’s amazing characteristics to the world through its wines. 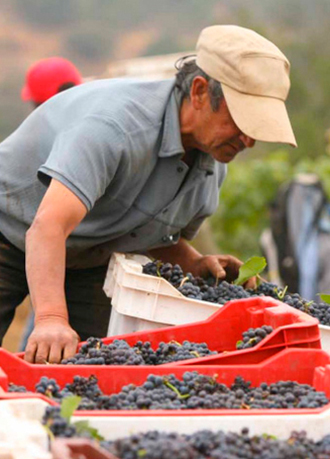 Carlos began his career as a winemaker in Chile and turned to viticulture a few years later. He has specialized in the management of cool climate terroirs over the course of the last 12 years. He holds a degree in Agronomy with a specialization in Oenology and Viticulture from the P. Universidad Católica de Chile, during which he participated in an exchange program in Viticulture at the Università Cattolica del Sacro Cuore, in Piacenza, Italy. He also recently completed a Master’s degree in Sustainable Management at the Universidad del Desarrollo in Chile.